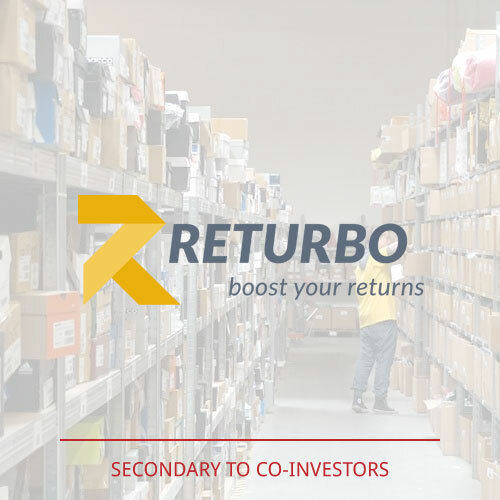 Returbo was founded in 2010 and is the leading specialist in the e-commerce secondary market. We offer retailers and manufacturers an efficient way to market secondary market articles as returns, end-of-lifetime articles and extraordinary items. © 2018 Asia Venture Group. All rights reserved.